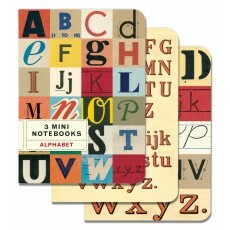 Featuring Cavallini's classic cream lined paper stock. 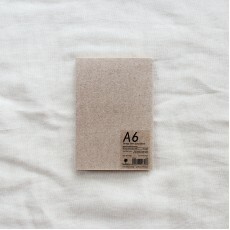 Elastic closure and inside back pocket..
Eco notebooks, foil stamped cover + 100 lined interior pages. 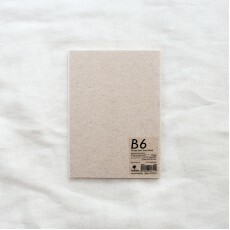 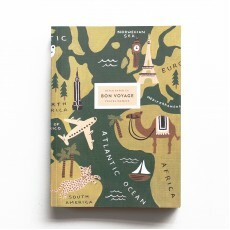 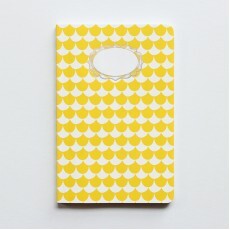 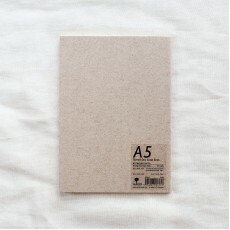 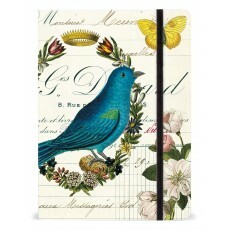 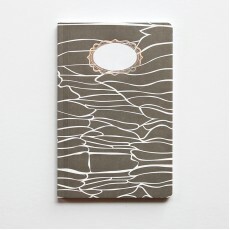 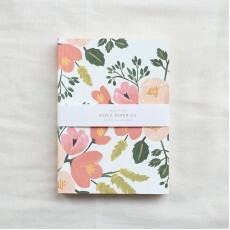 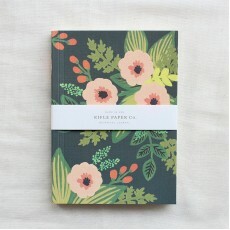 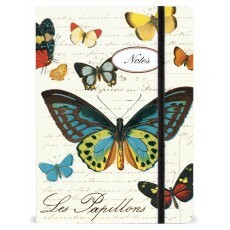 Notebook cover made from 100% PCW r..
Record all of your global adventures in style with our Bon VoyageJournal. 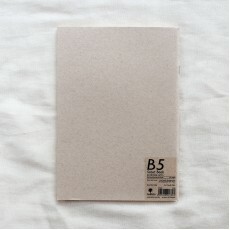 This journal features a..